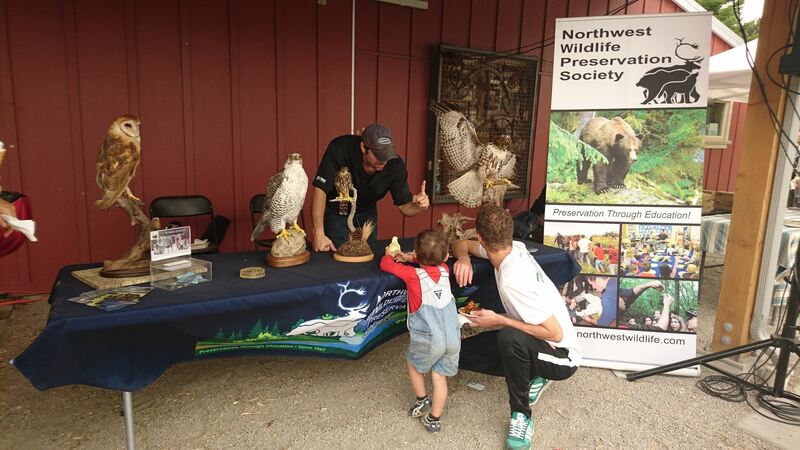 Through engaging education and stewardship programs, the Northwest Wildlife Preservation Society introduces British Columbians to the wonders of the natural world in order to encourage an enduring understanding of and appreciation for the importance of wildlife. Enjoy our conversation with Kristine Krynitzki of the NWPS! How did you get involved with the NWPS? I began working with NWPS back in 2011 as the Executive Assistant. I had recently finished a contract volunteering as the office and finance manager for a primate conservation non-profit in West Africa and wanted to put my skills to use back home in Canada and NWPS just happened to be hiring at that time. The organization seemed like a great fit with their focus on preservation through education. Describe your team and all of those involved with the NWPS. Our team consists of five core paid employees plus a wonderful group of volunteers. Our paid staff include: Myself, Kristine Krynitzki, the Executive Director; Darren Colello, the Wildlife Education Director, who runs most of the educational programs throughout the Lower Mainland and Fraser Valley; Connel Bradwell, the Wildlife Education Manager, who runs the educational programs throughout southern Vancouver Island; Ann Peters, who manages our bookkeeping and does some consulting work, and; David Craig who works as a consultant on special projects, mainly focusing on our Bird & Wildlife Sanctuary. We also have a wonderful volunteer board of directors who play a crucial role in helping to guide the strategic direction of the organization, and helping out in other areas based on their expertise. Another key part of our team is our volunteer and donor base. A lot of the work we do relies on the generous support from volunteers who donate their time, and donors whose financial contributions support our work. At NWPS we focus on providing our three core programs, but we are always working on a variety of new projects as opportunities arise. As a small non-profit reliant solely on donor funding which is unpredictable year after year, our persistent focus is fundraising. This year we are planning on combining our two many focuses (programs and fundraising) by offering programs open to the public to widen our audience while simultaneously raising funds for our organization and free programming. In 2013 we decided to expand operations to have a full-time educator based out of southern Vancouver Island. Our biggest challenge was attracting and maintaining the additional funding we needed to move forward with this expansion. While we have had a presence on the island for many years, it was minimal so we did not have many established partnerships. It took many years of continually building relationships to establish ourselves as a trusted resource for both program delivery and fundraising. 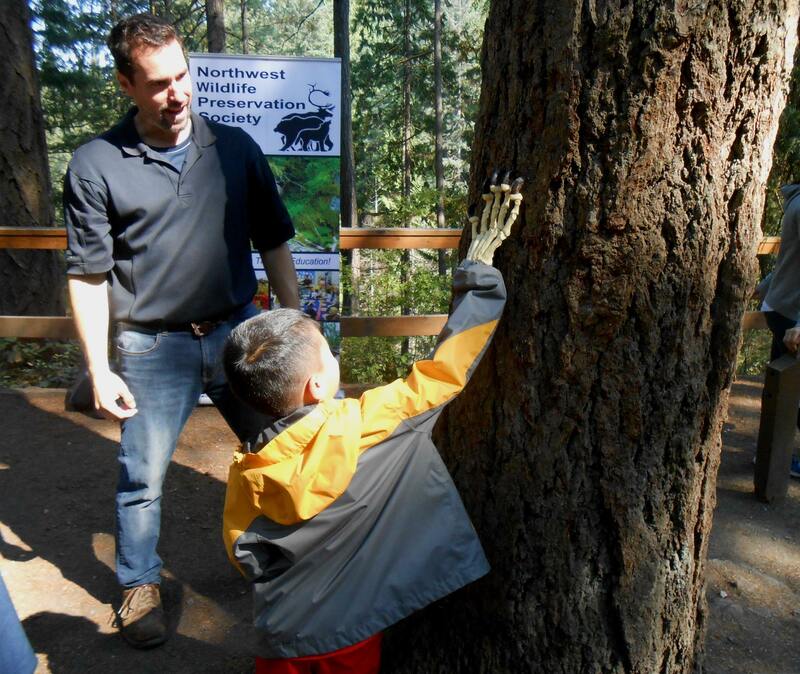 What has been the most rewarding moment you’ve experienced working with the NWPS? 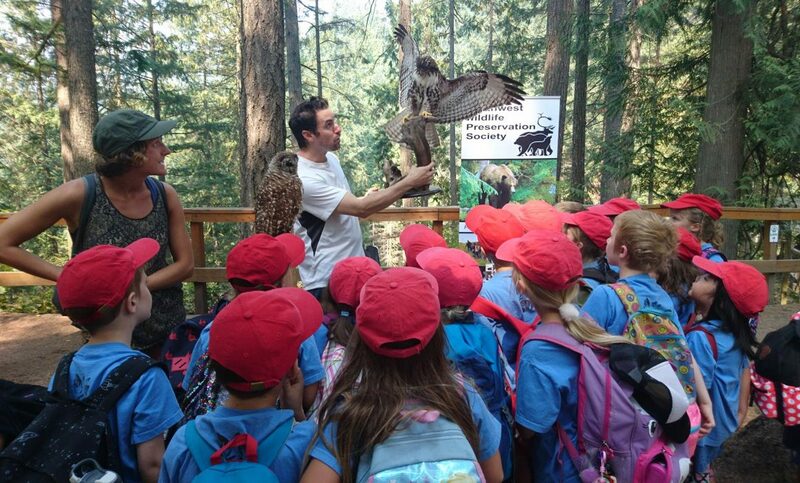 Last year, our Wildlife Education Director Darren, returned from a program with a Vancouver inner-city group. They were a group of grade 2 students. He told me how he had worked with the class two years prior, and they were so moved by what they had learned that a group of the young girls in the class started their own non-profit to save wild cats in Africa. How can others contribute to NWPS’ work? NWPS is a small non-profit with a huge reach so we are always happy to welcome contributions of all sorts. Some people have plenty of time to donate while others are maxed out on time but still want to find meaningful ways to contribute. Making a donation to NWPS goes a long way, so if people feel like they don’t have much time to donate by way of volunteering, making a financial donation is a great way to help. All donations, large or small, are incredibly impactful. If you have a certain skill set or interest in developing one and want to spend some time donating your expertise/time, we are always happy to sit down with anyone wanting to volunteer to discuss how we can work together. We’ve hosted a variety of volunteers including students both local and from around the world needing to complete course requirements or volunteer hours. Lots of our volunteers are also recent graduates looking to acquire some work experience in their area of study in order to gain valuable transferable skills that they can then use in their future jobs. We have so many projects on the go, it’s rare we can’t find a way to work with people interested in volunteering with our organization so please do reach out. Learn more about volunteering here. NWPS is one of the many non-profits in our MarketPlace #BrokersOfGood. 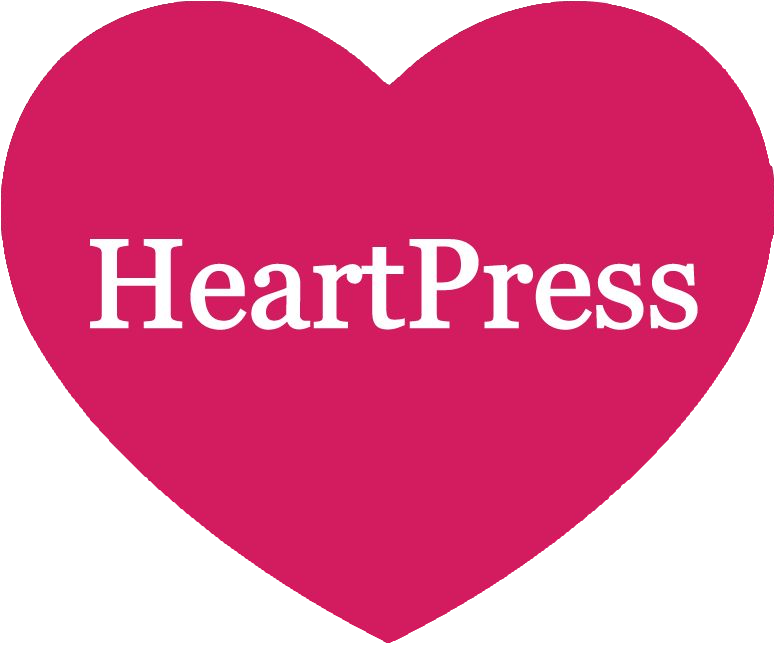 Are you a business who wants to support a non-profit? Sign up for our free basic account to start searching for local non profit projects in your area (Vancouver & Victoria communities only at this time).